Babe’s Plumbing, Inc., has been providing residential & commercial plumbing services for Southwest Florida since 1957. The contract division of Babe’s Plumbing handles jobs ranging from small residential homes to 80,000 square foot super markets and everything in between. Whether you have an existing residential property that needs a plumbing remodel or are building a new construction home from the ground up, Babe’s Plumbing is the first call you should make. 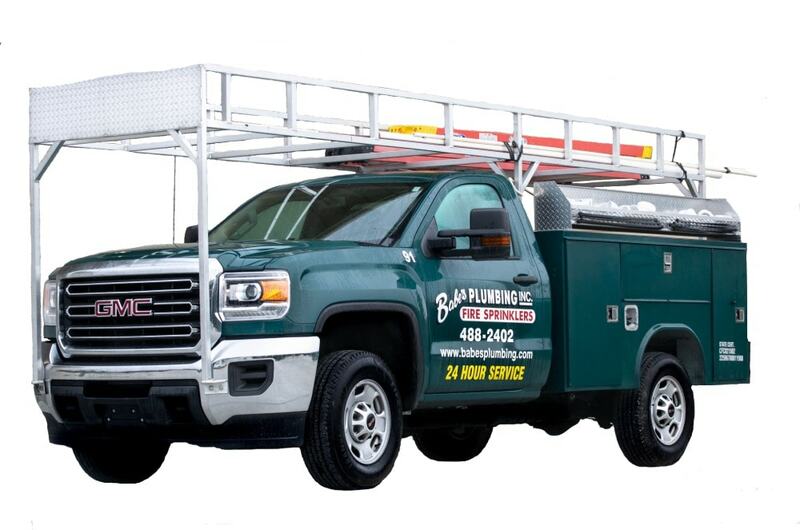 Serving Southwest Florida since 1957, our residential plumbing contractors work with homeowners to repair or replace existing water services that may be experiencing problems. Many of the homes in Manatee, Sarasota and Charlotte counties are battling an ever-growing need for repiping. 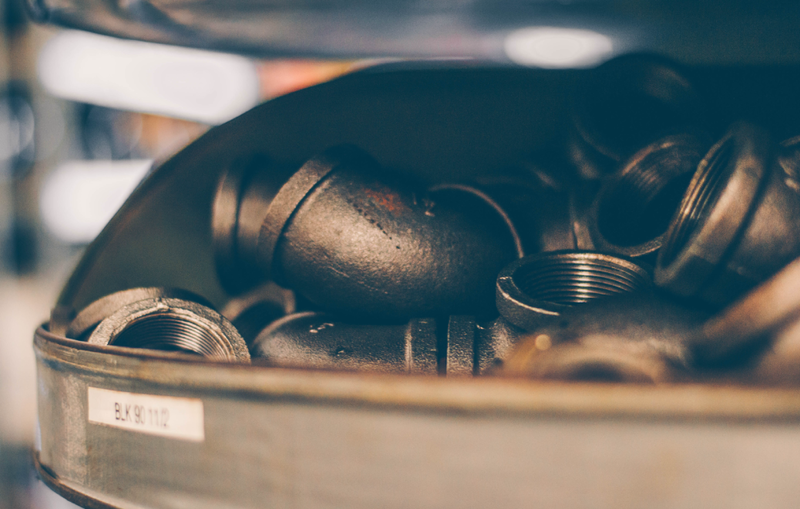 Copper pipes are often the culprits of pinhole leaks that can cause extensive damage to a home. Residential re-pipes can consist of the water pipes, drains, waste, and sewer lines, depending on the condition the pipes are in currently. Repiping your home can seem like a daunting task, however; with our expert plumbers, the repipe will be executed seamlessly. In addition, as our local city and county utilities expand their water services, homeowners have the option to switch from well and septic to city/county water and sewer. Babe’s Plumbing can provides free estimate for both repipes and water service connection. Babe’s Plumbing strives to be the first choice for plumbing in Sarasota, Osprey, Nokomis, Venice, Englewood, North Port, Port Charlotte, Boca Grande and throughout southwest Florida. Customer satisfaction, building rapport with local builders, and providing quality work that lives up to our business motto, are our biggest priorities. Contact us here to request a free estimate or with an invitation to bid your next residential or commercial project.